ORDER TODAY by calling or stop by. Beautiful Valentine gift bags, boxes, and baskets available! 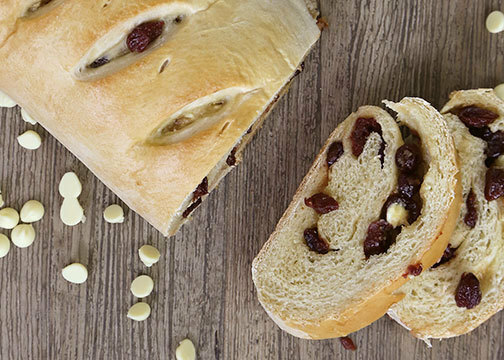 WHITE CHOCOLATE CHERRY SWIRL BREAD is love at first bite with this addicting combination of white chocolate chips and tangy, cherries swirled in a heavenly dough. Or share our CHOCOLATE BABKA, luscious and rich, chocolate swirled. This beautiful Eastern-European bread tastes incredible. Share with your chocolate-loving loved ones this Valentine’s Day! 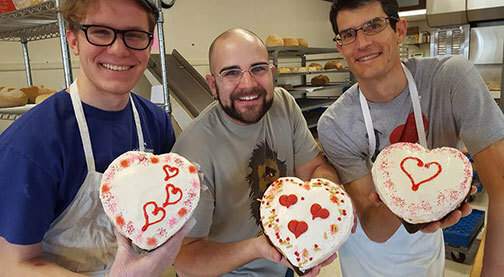 RED VELVET HEARTS, softer then most cakes. A mouthwatering chocolate cake topped with a rich cream cheese frosting. The perfect sweet for your sweetie! Red Velvet is available on Sunday & Wednesdays February. Gluten Less Red Velvet is available every Tuesday in February. 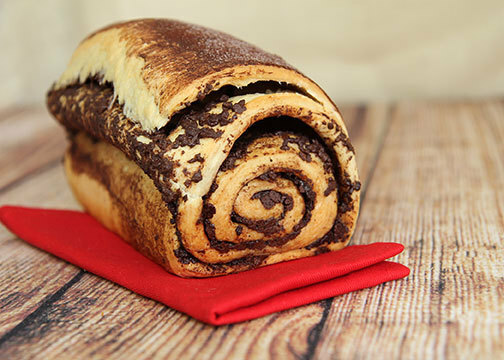 And don't forget our CHOCOLATE SUNDOWN BREAD, The name says it all! 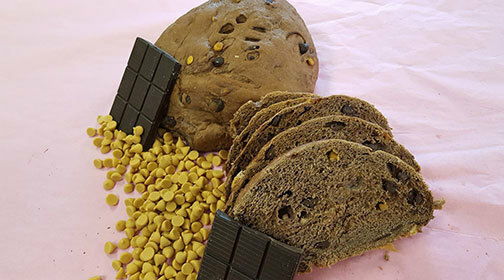 A blissfully rich chocolate bread that any chocolate lover will devour.